Sincelast weekend we have received some bug reports about the issue of being unable to useGoogle services and apps. Our team has started to work on this issue as soon aswe got the feedbacks from our users. The reason of this error is because of theincompatibility between the older Android versions (Android 5.x) and the recently-updatedGoogle services. The team had been working on this issue as our priority and had come up with a solution to fix the situation. 5. After the reparing is done, connect to the Internet, launch the Play Store and let it auto-update to Google Play service 12.6.85. It will be working fine. *Some users reported that their Google Play service uninstallation icon is grey and cannot be tapped on. If your Play service is unable to be uninstalled, please back up all your data, and do a factory reset. After that repeat the fixing steps above, the Play service will work fine. Later we will upload a new Google Installer in App Store for users to download. When it's released in App Store we will update this thread first time. We're sorry for the inconvenience caused, and appreciate your support and understandings during this time. Please leave your comment if you need further help. 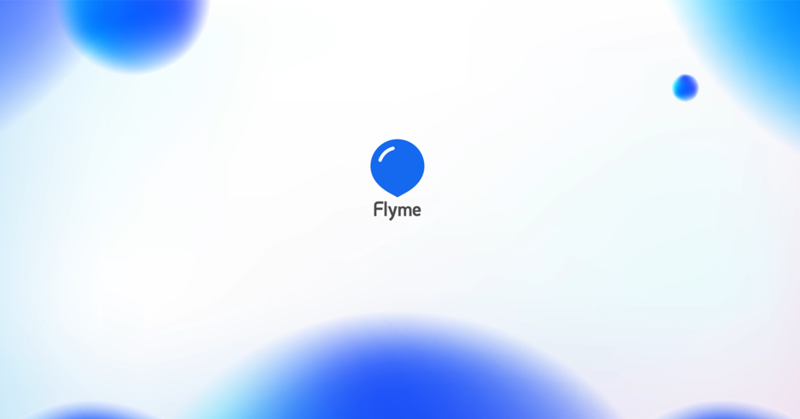 User520073 ...： After 5 attempts and full restores, one conclusion: Flyme NEVER MORE! Meizu NEVER MORE! mayoor： I am still not able to use google services. User521063 ...： how does it work? And... just a question... this can be valid for all users that visit this forum, but... what happens to all users around the world with limitated knowledge on computing and mobile resources? Will be warned by automatic push updates from Meizu? this is official? Can we know what happened exactly? Everything worked for me, except Maps. Thanks! It is working on my Meizu MX5. not works in m2 note. User521036 ...： Hi, I am feeling the similar issue with my device as well. User520101 ...： It does not work on my Meizu2 either. If the only solution is a factory reset, than it becomes a horror scenaryo. Why not a more technical solution like an updated OS?